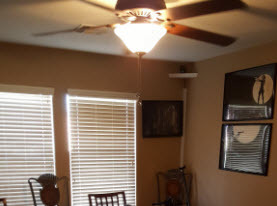 In 1998, Peterkin Electric was established with the goal of providing the good people of Orange County, California with dependable, high-quality electrical service at an affordable price. 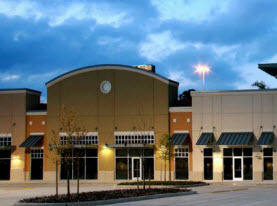 Peterkin Electric has spent three decades earning our reputation as one of Orange County’s top-quality Electrical Contractors. As a company that has been serving cities such as Laguna Woods, Santa Ana, Newport Beach, Huntington Beach, Laguna Beach, Aliso Viejo, Costa Mesa, Fountain Valley, Irvine, Lake Forest and Orange County California, for so many years, our longevity is a testament to our dedication to quality craftsmanship, customer service, and low prices. We have many happy customers that attest to our great customer service, pricing and quality of work. Whether you need an outlet or breaker changed, or you manage a multi-million dollar facility; Peterkin Electric will deliver the same quality and consistency of service. Appliances and devices can stop working in your home or business, putting a stop to your daily activities. Power supplies can shut down without warning and Peterkin Electric understands that these problems can be frustrating and costly. 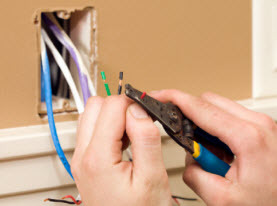 Our helpful electricians are committed to troubleshooting and resolving your electrical problems as soon as possible. We pride ourselves on quality workmanship, knowledge, technical skills and a can-do attitude to any electrical issue. For all of your electrical repairs and service, contact Peterkin Electric. 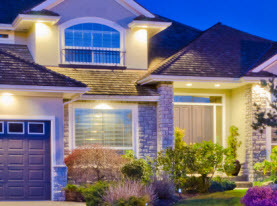 We offer first class Orange County Electrical Service from a friendly and approachable staff. The needs of our valued clients are foremost in our concerns, and as licensed emergency electricians, we strive to serve with timely service and quality work on every job site. Peterkin Electric are Licensed and Insured and ready to serve you today. License CSL 618717.